Home > Printable Coupons > Over 100 New Printable Coupons Today! Over 100 New Printable Coupons Today! Happy January 1st! There are over 100 new and exciting printable coupons available that you don’t want to miss! 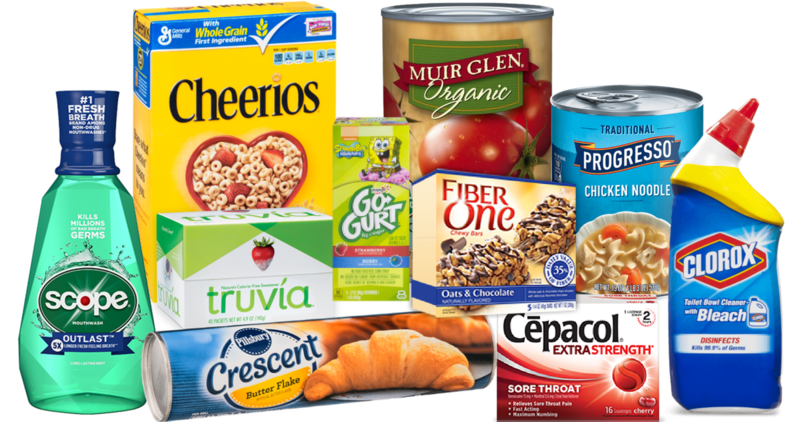 Save on General Mills, Yoplait, Nature Valley, Clorox, Pillsbury, Progresso and more.